Vibrant and long-lasting colour brilliance. Dermatologically tested with optimum biocompatibility. Excellent retention and colour stability in the skin. Manufactured in Germany according to the strictly controlled ResAP 2008 purity regulations. Airless dispenser enables perfect dosage and stable consistency. Economical to use; colours can be used to the last drop. 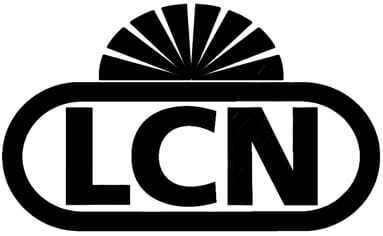 BCI has been supplying UK beauty professionals with high quality, high performance products from the German nail and beauty brand LCN, for over 30 years. 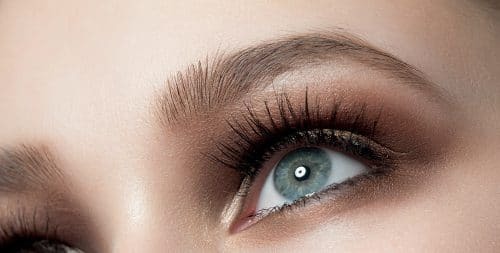 Ranges include professional hand, nail and foot care, skin care including microdermabrasion and mesotherapy, and micropigmentation including semi-permanent make-up and brow microblading. All product ranges are supported by professional training programmes and outstanding customer service. BCI training courses are accredited by Habia, Guild of Professional Beauty Therapists and Associated Beauty Therapists. We are a VTCT centre for Level 4 Microblading and Micropigmentation and a Sterex Academy for fast track Level 3 electrolysis and Level 4 Skin Blemish Removal. The BCI training team is part of the VTCT award writing team for Level 4 Microblading. BCI will be exhibiting the micropigmentation range at Olympia including the launch of the new micropigmentation pigment range, Skin Couture, and offering a range of show offers for novice and advanced training courses and VTCT Level 4 awards. See us at Stand G55 and talk to our experts about everything micropigmentation, including training, products and informed advice on licensing and insurance. To register for your FREE tickets to Olympia Beauty click here.